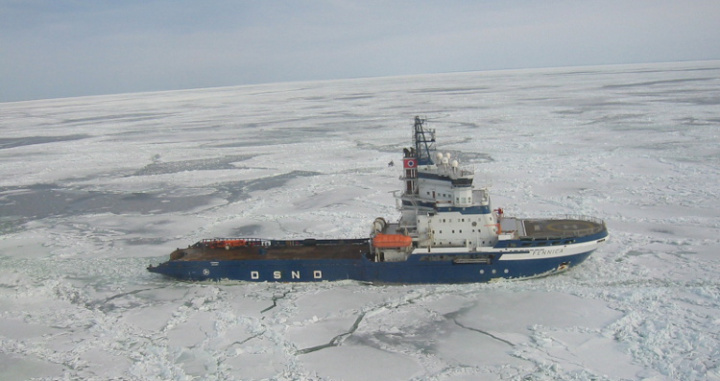 Global warming is apparently making it so difficult to break through thickening Baltic Ice, the Baltic Icebreaker fleet may have to be upgraded. Oddly enough, global warming and milder winters have led to more severe ice conditions in the Baltic Sea and the Gulf of Bothnia. Today, icebreakers are already struggling to get through towering compacted ice and the problem may become exacerbated in the future, unless more powerful icebreaking vessels step in.